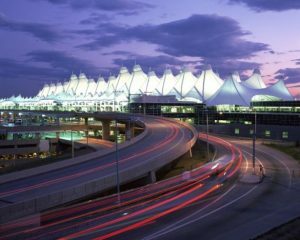 Broadway Lock and Key has been providing the Denver International Airport Colorado area with home, auto and commercial locksmith needs for the past 13 years. We are a licensed, bonded and insured company that offers friendly and courteous service when you’re in need. As your trusted locksmith, when you call Broadway Lock and Key you won’t be calling a call center, but a locksmith looking to help you when you’re locked out of your home, business or vehicle. Our friendly and highly trained personnel work efficiently and effectively to assist you with any locking mechanism requests and emergencies.